The Georgetown Harbor Federal Navigation Channel is in Winyah Bay, Georgetown County, South Carolina, approximately 50 miles north of Charleston, South Carolina. 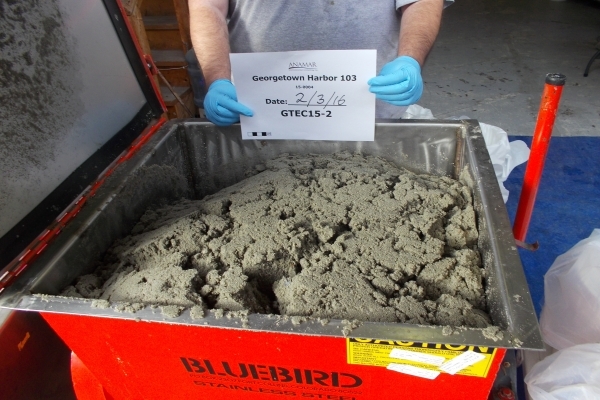 ANAMAR was contracted by USACE Charleston District to perform sampling, testing, reporting, and evaluation of maintenance dredge material for two types of dredge material disposal: offshore disposal in the Georgetown ODMDS and upland disposal in a confined disposal facility. The project is designed to maintain navigation efficiency and safety within the Georgetown Harbor shipping channels. 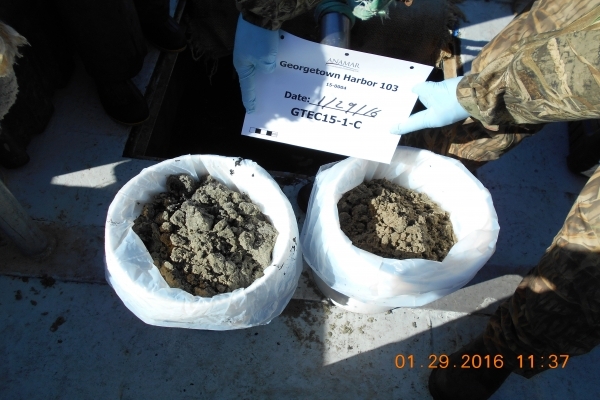 ANAMAR provided all necessary information to determine the suitability of dredged material for disposal at either the Georgetown ODMDS or an upland disposal facility located near Georgetown. Areas to be dredged were divided into seven project-specific dredging units representing defined associated channel reaches throughout the Georgetown entrance channel and Winyah Bay navigation channel based on expected sediment characteristics. 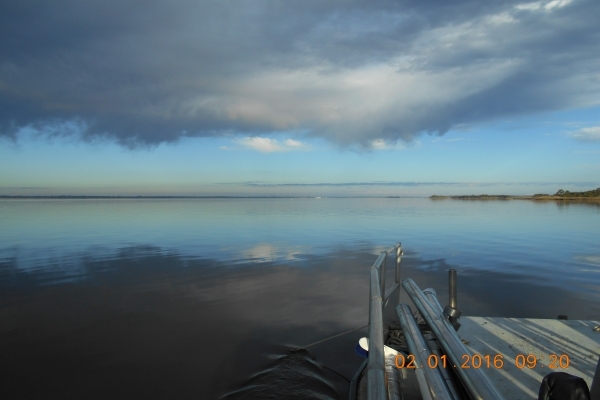 Field sampling was conducted in January and February 2016 and involved collection of vibracore and grab sediment samples and site water. 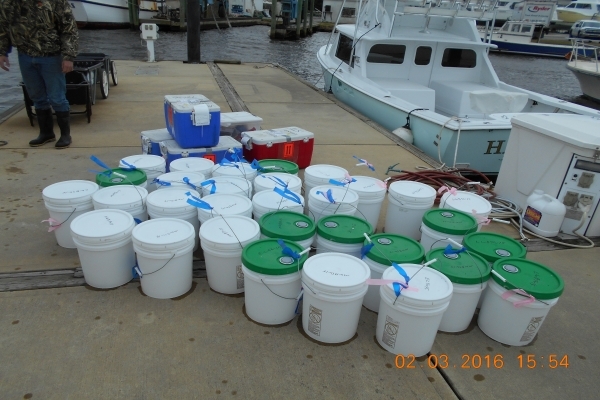 ANAMAR coordinated and directed field operations and worked closely with USACE and EPA to design sampling and analysis schemes, perform sample collection, and subcontract laboratory analysis. 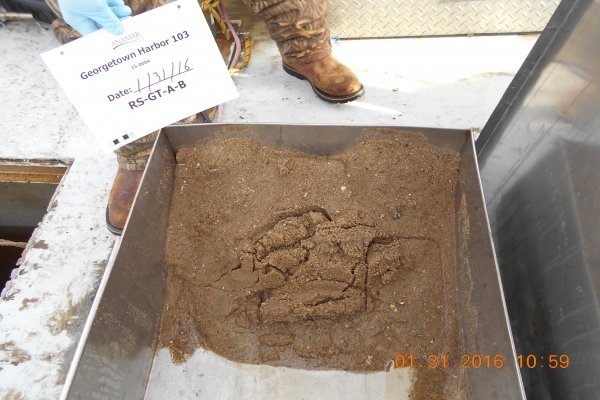 ANAMAR reviewed all data and produced two reports summarizing the results of the physical, chemical, toxicological, and bioaccumulation analysis of samples in accordance with the requirements of the regulatory agencies, along with a sediment evaluation report for use by USACE in obtaining concurrence from EPA. 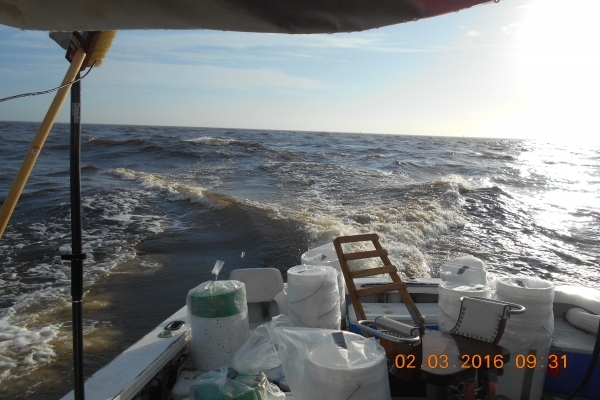 Collected all sediment and water samples while adhering to protocols that ensure sample integrity. Worked closely with the labs and USACE to ensure that analytical milestones were met on schedule and in accordance with guidance documents. Submitted two sediment testing reports for offshore and upland disposal on schedule and meeting all necessary objectives. Submitted a sediment evaluation report, demonstrating environmental compliance of sediments to be dredged, for USACE to obtain concurrence of compliance from EPA. © Copyright 2006-2019 ANAMAR Environmental Consulting, Inc.